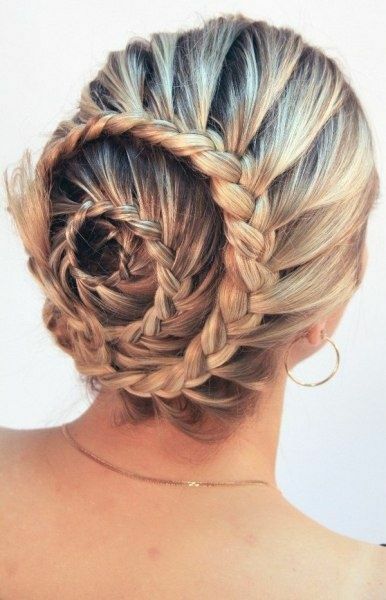 Are you looking for a creative way to deal with your long tresses? Whether your hair is straight or wavy, thin or thick, there’s re always plenty of ways for you to experiment with the magic of long hair. 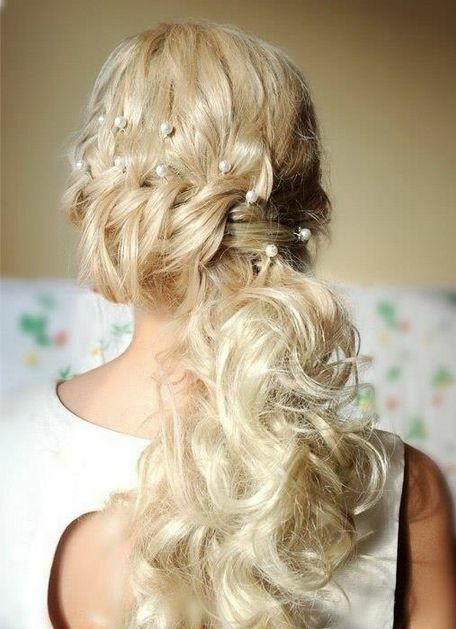 I bet all of them will allow you to have a glamorous hair look in any occasion. 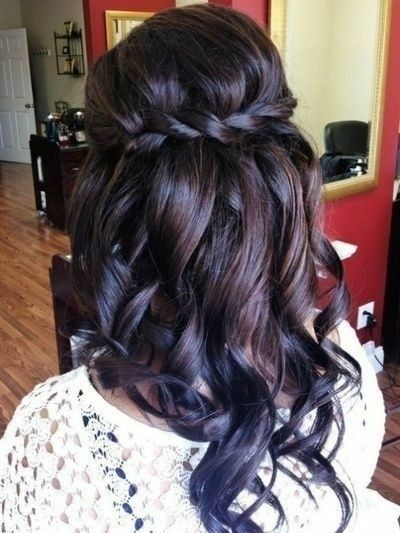 Today, let’s take a look at 15 fantastic hairstyles for long hair with our photos below! Most of the long hairstyles are featured with stylish layers and bangs. Those flattering chin-length layers and bangs will be able to naturally frame your face for a better shape, which can also make your long hair look more stylish and charming at the same time. 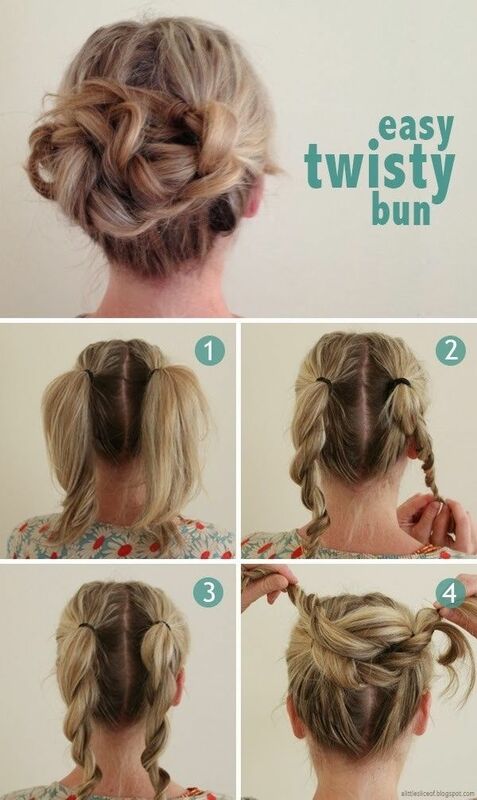 If you only want to get a clean and neat look, the simple ponytail will look really great on you. 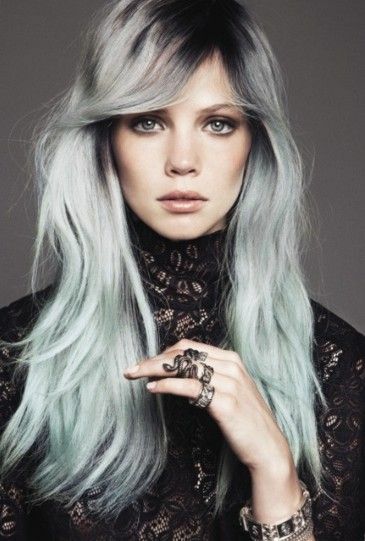 For those young teenage girls, you can also try out some color magic for a more contemporary and edgy-chic style.